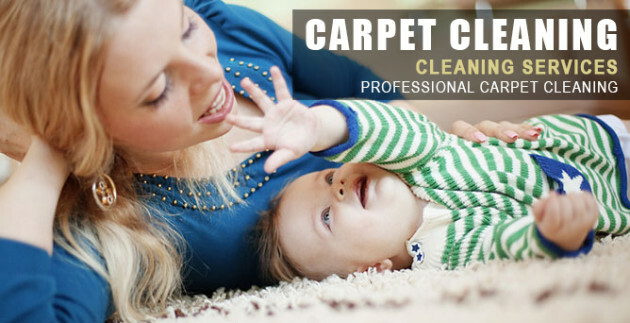 Taking care of your carpet and upholstery is probably a top priority for you and your family, and you probably understand the benefits of hiring a professional Chattanooga carpet cleaning company to help. 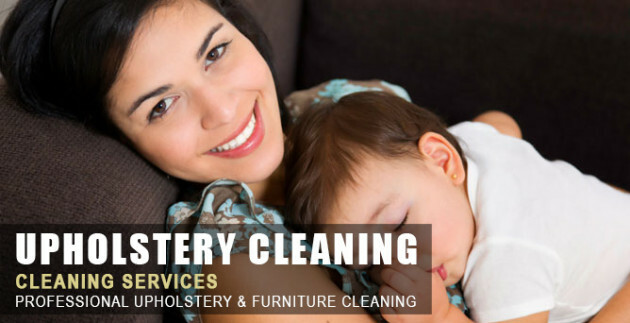 However, you should know that not all carpet cleaning companies in Chattanooga are created equally, and if you’re looking for the best of the best, you should give us a call. Here at iSteam Carpet Care, we understand the importance of excellent customer service and high-quality services. These are just some of the many reasons why you should give us a call today for all of your Chattanooga carpet cleaning needs. First of all, you’re sure to love our innovative cleaning processes. There are too many carpet cleaning companies in the Chattanooga area out that use old-fashioned methods for cleaning carpets. 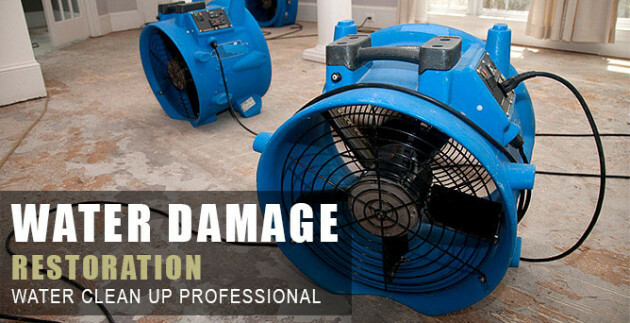 Many of them leave behind too much water or residue, which can damage carpet, or they don’t do a good job of removing stains and odors the first time. We use some of the most innovative cleaning processes in the industry, however, to provide you with beautiful, clean carpet without causing damage. Last but not least, we have superior cleaning equipment and safe cleaning products. 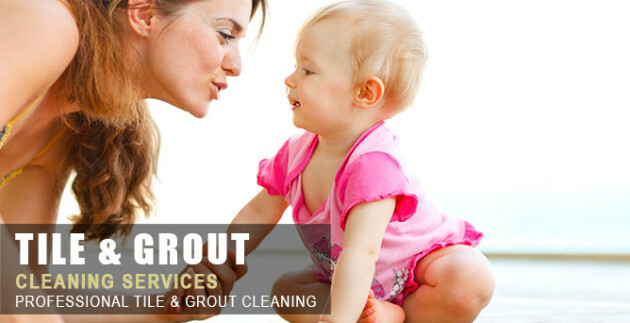 You shouldn’t have to worry about your family being exposed to harsh chemicals and fumes, and you shouldn’t have to pay a carpet cleaning company to use subpar cleaning equipment. When you trust iSteam Carpet Care, you can always trust us and our experiences to use the best equipment and cleaning supplies in the industry. If you want to experience excellent customer services and all of the other benefits that we have to offer, call us today to schedule an appointment. We are looking forward to hearing from you! We service the complete Chattanooga area. Let us Show what iSteam Carpet Care can do for your office or home! We have built our services and customized options from years of experience and also hands-on service time, and we really strive to give all of our clients in the Chattanooga area the best quality for their money. For a list of services look above in the services tab. iSteam Carpet Care, is family and pet friendly! You’ll be happy to know that our cleaning crews are friendly to Office Staff too. We can accommodate your schedule to deliver breath-taking results. We are able to accomplish this without negatively impacting your employees, clients, tenants, or the environment. Please just fill out the form for a fast response, or give us a call. We will make every attempt to provide the same services that our very own family members receive. Your stains will be a forgotten memory when you hire us! 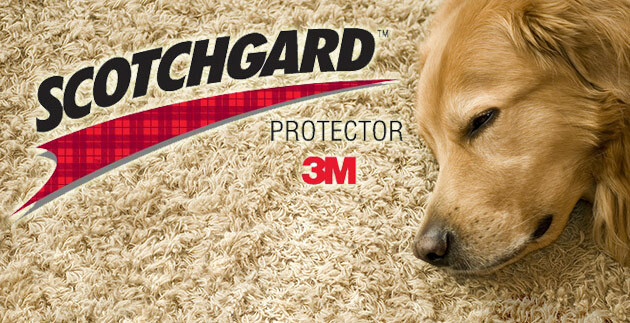 We are Chattanooga’s premier carpet care specialists. 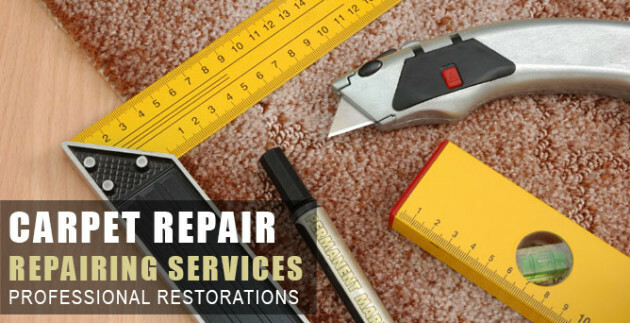 We have worked through the years with hundreds of local residents, construction firms, small business owners, corporations, landlords, property management companies, and more, to build a reputation as one of the best and most reliable services to call when it comes to the subject of carpet cleaning in Chattanooga. Take a Look at some before and after photos of our work!